Even the best of chefs have kitchen disasters. Cakes that fail to rise, muffins with doughy centres, ingredients knocked off the kitchen counter, spoiled milk, misinterpreted recipes, faulty kitchen equipment - you name it, it happens. Gluten free baking can be a bit of a disaster if you're not used to it. 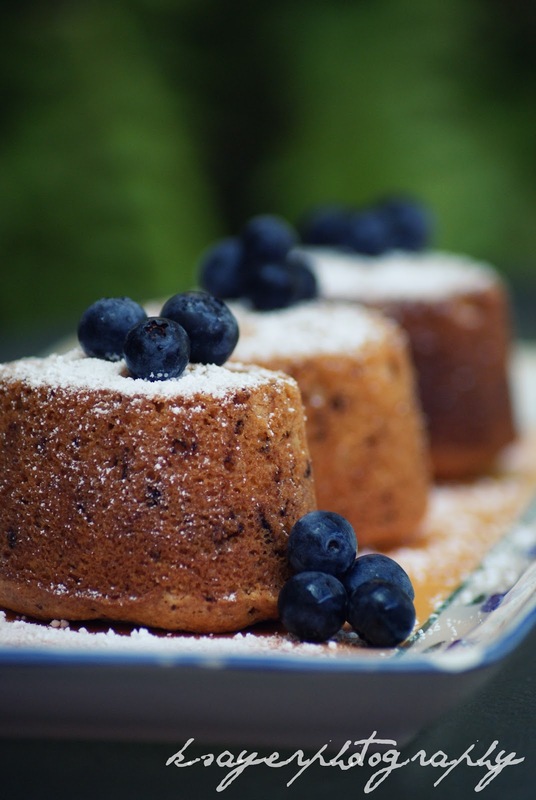 Unfamiliar ingredients and textures can often lead to lacklustre cakes and gummy brownies. For alot of people with Coeliac disease, baking is forgotten about. 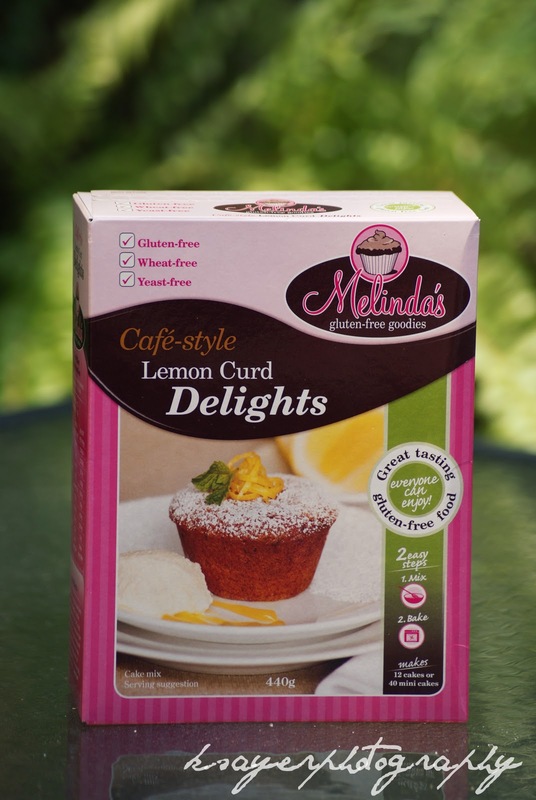 But Melinda's Gluten Free Goodies makes it super easy, you could even say fool proof! Take the Lemon Curd Delights I made above, all you have to do is melt and mix! I got plenty of compliments from my taste testers who couldn't believe they'd come from a packet. Coeliac Disease effects one in every 100 Australians, however, fewer than one in five have been diagnosed. That means that up to 200, 000 Australians have coeliac disease and have no idea. It's the result of an auto-immune response where the body produces antibodies which attack it's own tissues. This response is triggered by eating gluten - a protein which is found in wheat, rye, barley and oats. So how do you find out if you have Coeliac Disease? Have a talk to your doctor if you're concerned and a Coeliac Blood Screening test can be ordered and the correct measurements can be taken from there. What happens to people with Coeliac Disease? The good news is that Coeliac disease can be treated quite easily, with the removal of gluten from the diet. Melinda's Gluten Free Goodies have just released an app called Gluten Free Entertaining to help you out when it comes to cooking for yourself or others on a Gluten Free diet. This should hopefully help you to avoid any kitchen disasters! But now, lets get to the fun part! I want you to try Melinda's products too! and so does Melinda herself! So we're offering you the chance to win over $100 worth of MGFG delivered to your door! or your ultimate cooking triumph! so that I have your contact details if you win! good to know there is an app out there! I just learned a lot about Coeliac Disease!! I have a funny feeling that I might be allergic to gluten. Hey Manni, thank you! I learnt alot writing about it! Oh, and P.S. I liked Melinda's facebook page and left them a note too!